Three bedrooms, two bathrooms, loggia, quiet area. Asking price is 119.000 euro. Click on left picture for more information. From the small conservatory you have a super view to Altea and the bay area. You see for miles and miles the beautiful landscape, and when you turn you see the Sierra Bernia and the villages. Uncredible views! The house is in mint condition, you can move in straight away. It is located in the Tossal area of La Nucia. It has two bedrooms, bathroom, smal garden with storage and a large orangefruittree. You will have a super house here for many, many years. Click on the left picture for all information. POLOP de la Marina, 7 kilometer from Benidorm. 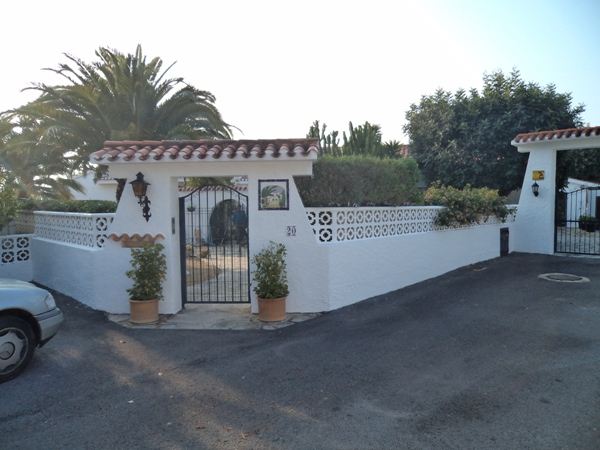 Very nice apartment in the Monte Ponoig area of Polop de la Marina. A very secure house because it is build in a secure compound, so no worries over security. The apartment is over two floors. There are three bedrooms, two bathrooms with bath and shower. Livingroom, kitchen, terrace with very nice views. Click on the left picture for all information 142.500 kk. 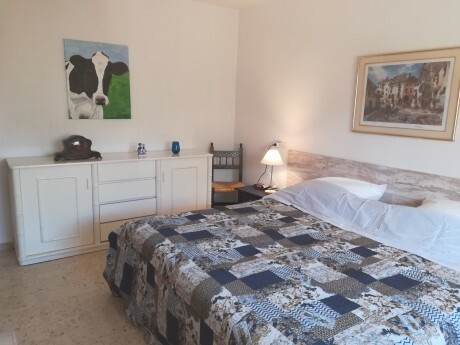 This is a very well kept Sunny corner apartment on less then 300 meter from the Mediterranean sea and the old town. It is located on the second floor of the Cervantes building (and has a large swimmingpool). Altea la Vella, een zeer fraai gelegen appartement met een prachtig, groot terras. Appartement verkeert in zeer goede staat van onderhoud. U kunt ook hier lekker vakantie komen houden (proef wonen)? In de Barranco Hondo wijk van La Nucia. EEN FANTASTISCHE VILLA in de wijk el Valle van La Nucia. Dit is een heel groot huis waar je thuis bent. Een heerlijke plek als familiehuis om hier permanent te komen wonen, maar.. als vakantiehuis, geweldig! Zeer goed gebouwd, 100% privacy, prachtig uitzicht, privé zwembad, garage en heel veel ruimte. Meer foto´s en informatie volgen 15-16 maart 2016. - Zeer grote villa van 315m2.